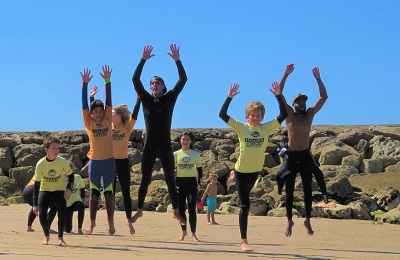 Apúlia Surf Camp - Esposende, Porto Guests overall rating: ☆☆☆☆☆ 0 based on 0 reviews. Apúlia Surf Camp & School that is owned and managed by two local friends, Luis and Hugo. The camp is located right in front of the beach, in the north of Portugal and only 30 minutes from Oporto. We are in the North Coast Natural Park that stretches over 16 km of beautiful coast with plenty of surf spots with exceptional waves. The capacity of the house is 10 guests. Choose among two double rooms and one shared room for six persons. 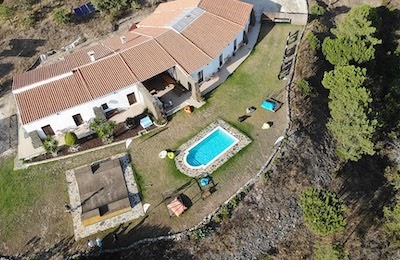 The traditional and cosy house is surrounded by a calm and green beautiful garden and only in 1min walk to the beach of Apúlia a surf spot with multiple picks. 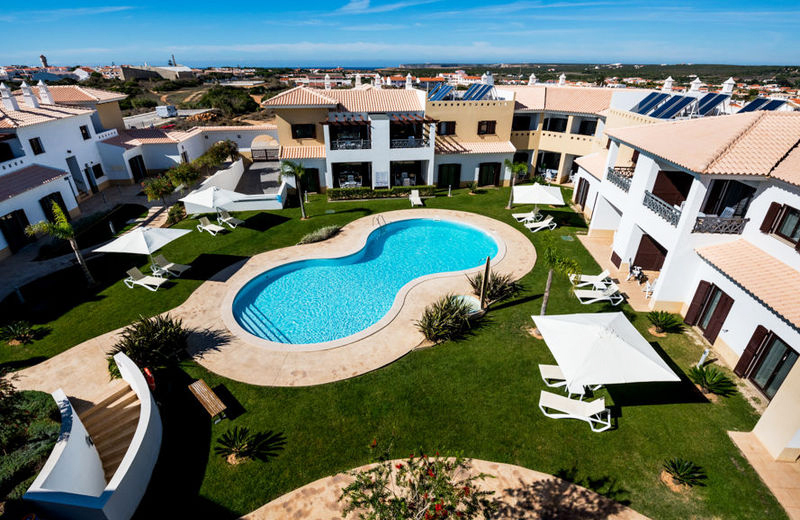 Featured with all the basic amenities you may need is the perfect spot in North of Portugal if you’re looking a perfect balance of peaceful relaxation, nature and fun. Apúlia Surf Camp & School team has some of the most dedicated, passionate and qualified coaches you can find in the North Coast Natural Park. We are all certified, experienced instructors and surfers with a great knowledge of the surfing locations in this area that will help beginners build confidence and a love for the sport, while also able to help intermediate and more advanced surfers further develop their skills. The fishing village of Apúlia, where we are, lies on the North coast natural park with a 16km coastline formed by extensive sandy beaches, dunes and pinewoods, with many surf spots, most of them are beach breaks and some point breaks as well as reef-breaks. The area is also known for great food. Most of the restaurants here continue to offer the best of the traditional Portuguese cuisine with several customary dishes of the region made of fresh fish, meat and delicious pastries – with a very friendly price! By a 5 to 10min walk to the center of the village of Apúlia, you will find restaurants, bars, ATM and supermarkets. The surf camp is in the south of the village of Apúlia, a 30-minute drive from the Oporto airport and 40 minutes from the center of Oporto. Transfers from the Fão/Esposende bus station are included in the packages. Transfers from Oporto airport or the metro station Póvoa de Varzim are not included in the price. It may sometimes be necessary to combine, on certain transfers, customers arriving or departing on more than one flight, which may require additional waiting time at your airport or accommodation. By public transportation: Get the metro to Póvoa de Varzim, than the bus to the city of Viana do Castelo. Get off the bus in the Village of Fão, in front of the hospital – we pick up you there. Tell the driver where you want to get-off. By car: Follow the highway A28 in direction to the city of Viana do Castelo, get off at exit ‘Apulia’. 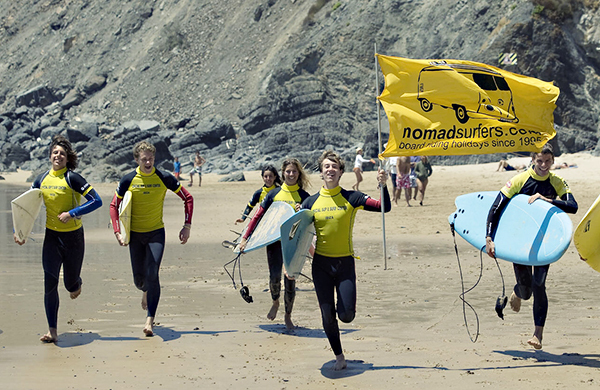 This is the perfect weekend or two days escape for those looking for a taste of surfing, to explore the area and enjoy the best of the traditional Portuguese cuisine.